Do you believe in good luck? Do you believe in superstitions? Well, I have something fun for you to do during the month of September. If you say, “Rabbit Rabbit” on the first of the month – right when you wake up – rumor has it that you will have good luck for the next 31 days. Too easy, right? 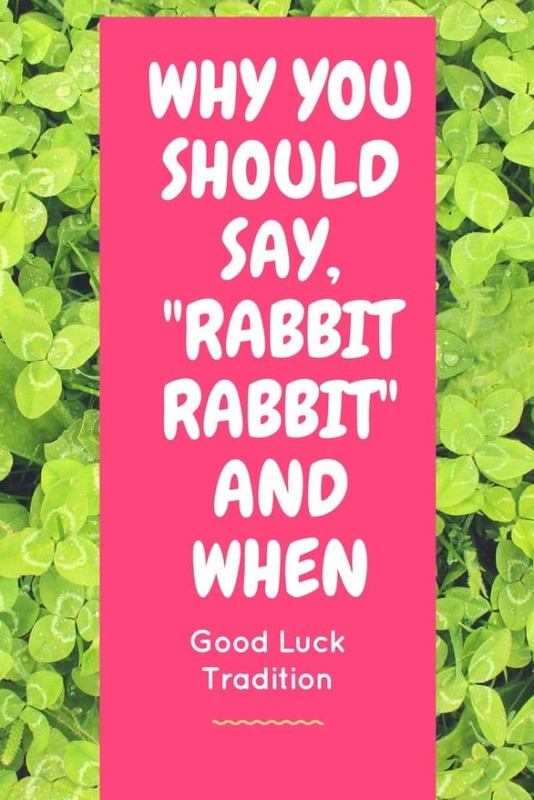 Well, apparently saying “Rabbit Rabbit” is something that people have been doing for over 2,000 years and some believe it works! I mean… it can’t hurt, right? Just be sure to say the words rabbit rabbit out loud. Now, if I am being honest with you, you are really supposed to say Rabbit Rabbit before any other words come out of your mouth. So, if you happened to have a bunch of conversations before reading this post, just keep that in your back pocket for October. That’s right – this trick isn’t only for September. You can call upon luck every single month of the year. 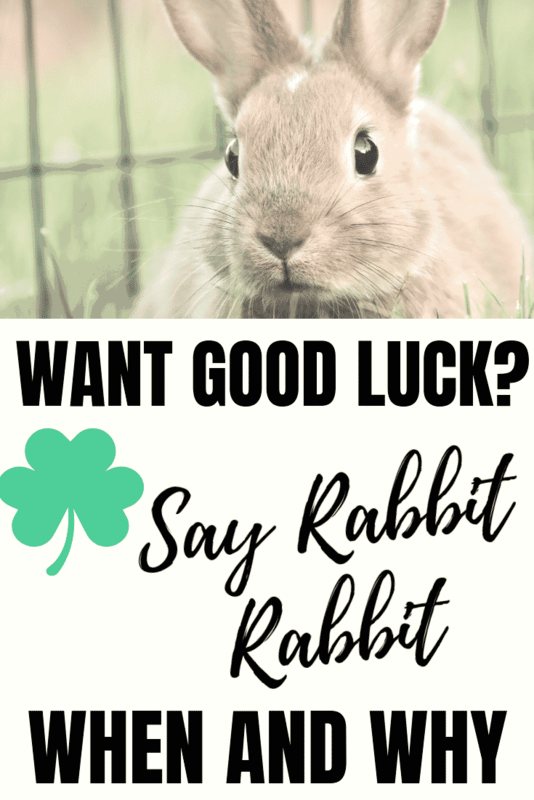 We all know that rabbits are associated with luck. “Lucky rabbit’s foot” and all that jazz. Eewww by the way. This is a much easier way to associate with them and wish for success. 🙂 Never did understand the folks carrying around a dead foot. What If You Forget to Say Rabbit Rabbit on the First of the Month? If you forget, at the end of the day, you can say black rabbit right before you can go to sleep; or you can say tibbar, tibbar. Tibbar Tibbar is Rabbit Rabbit spelled backward in case you were wondering. What do you think of this all? Planning on trying this out? I am superstitious. (and in need of good luck! ), so I am totally doing this. But I’ll have to do the before bed one, since I’m obviously already up and talking. I’ll be better prepared next month!